The new Aritzia (“ah-ritz-ee-ah”) store doesn’t disappoint! The 4,300 square mecca on the third level of Water Tower Place, is a breath of fresh air out of the crowded wannabe NYC styled boutiques. 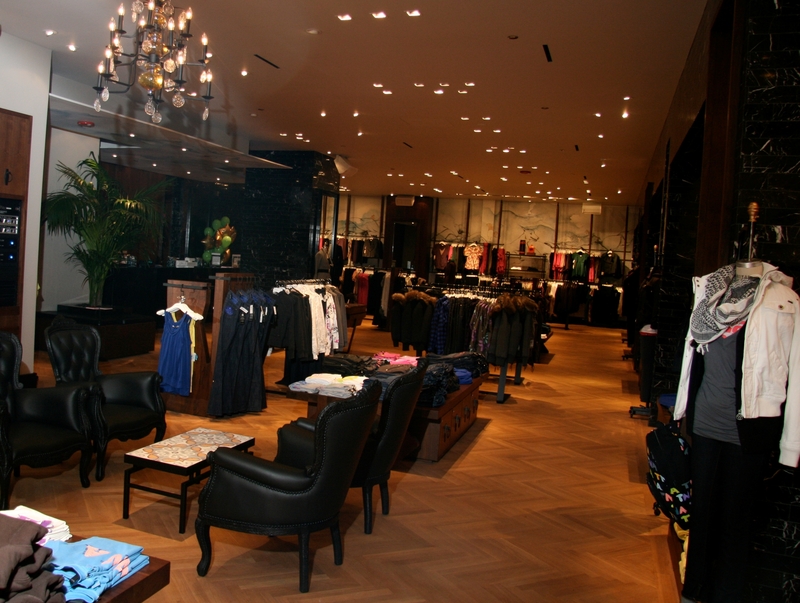 Aritizia’s PR maven took me on a grand tour of the place and to not say that I was impressed was an understatement! As their press release stated it really was unlike anything ever seen in Chicago before! The first thing you notice when entering Aritzia is the name brands like Marc Jacobs which is always a great sign due to his cutting -edge designs. Then as you get further inside the store you notice the quality of the garments like wool lined winter coats, satin lined jackets, and then you stop dead in your tracks at the jaw-dropping reasonable prices and your SOLD! Chicago has a lot of “it” boutiques namely Akira and Intermix which already have a strong-arm on the market but personally I want something more (like high-quality without applying for a loan) and from start to finish Aritzia delivers! 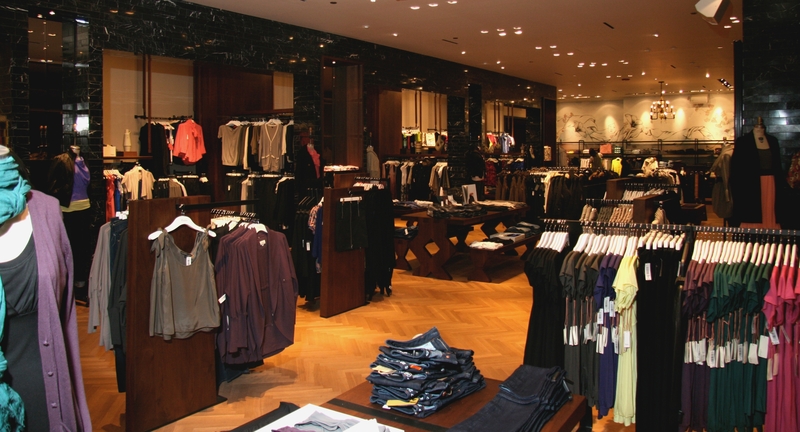 Aritzia‘s has a wide selection of brands which means great choices for us! But, just to name a few Aritzia carries: BCBG Generation, Cheap Monday, Citizens of Humanity, Community, Development, Ella Moss, Habitual, Nudie, Orion, Rock & Republic, Talula, Talula Babaton, TNA, Twelfth Street by Cynthia Vincent, Vince, Wilfred and select items from Marc by Marc Jacobs and See by Chloe. The best way I can describe Aritzia is a mix between Barneys and a NYC vintage shop, translation- you can find everything you want from that tailored, sophisticated look but also pick up something ‘Patricia Field’ might find at a vintage shop. It’s the perfect combination, literally! So take a spin and stop by, I guarantee you won’t be disappointed!